I’m going to sound like an old fogey for saying this but the older you get the faster time flies. And it seems like it was just yesterday when my friend, Michael Talarczyk, who happens to be a Web designer, made me start a blog. He thought that my hobby of researching fun things to do in L.A. would be of interest to someone out there. It’s good to know that five years later he was right. In this half decade (eesh! ), I enjoyed accolades and criticism. 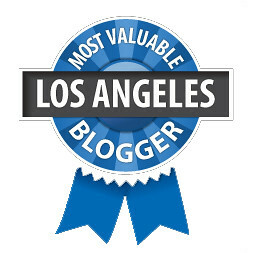 Sure, I was banned from a certain downtown whiskey bar and Schmink Schmeat Schmlay events but received two LA Weekly Web awards, got some cool writing gigs, made LOTS of new blogger friends and enjoyed the support of my crackhead readers. It was a great five years. It’s funny also looking back on my really old posts, especially that very first one on August 2, 2005 about the Beverly Hills Soda Fountain Shoppe, which is now called the Beverly Hills Fountain Coffee Room. Yes, that post is 95% quoted material from Girl’s Guide to City Life but I was just starting out and eventually got the hang of it. Eventually. I also went from completely leaving my personal life out of my blog to admitting that, yes, my BF is my DD. In any case, I thought to commemorate this blogiversary it would be fun to list the top 5 popular CoC posts of all time. Thanks again, everyone, for your support and encouragement. I couldn’t have gotten this far without you. Big up to Tiny Nancer of The Wanderkind for giving my ol’ blog a fresh, new face. 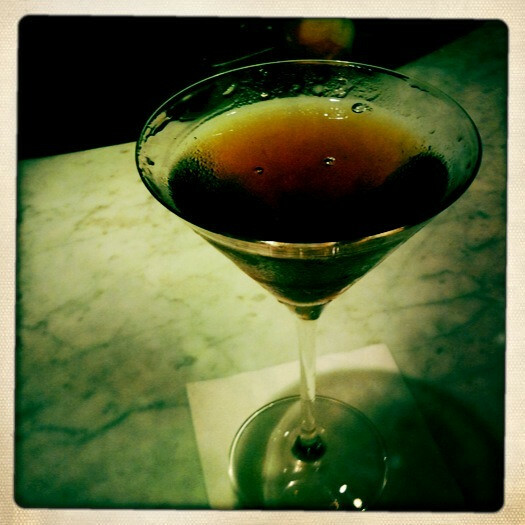 And a special shout-out to my LA bartender friends, for providing me with drink for thought. BTW, if you’re in the vicinity of downtown tomorrow, I’ll be celebrating at First and Hope’s Fedora Lounge at 9pm. Hope to see you there! 13 Responses to Happy 5th Blogiversary to Me! Congrats on 5 great years! Getting banned from certain downtown whiskey bars REALLY means you’ve made it! Congratulations! Cheers to 5 more years! Yay, congratulations! I’ve really enjoyed your perspective and your tips over the years. Our little baby’s all growns-up! Thanks, everyone, for making these 5 years awesome.